Sweden’s annual Almedalsvecka, a week of conferences, seminars and discussions hosted at various locations around the historical Hanseatic town of Visby on the island of Gotland in the Baltic, will also include a series of seminars hosted by the Swedish Investment Fund Association, it has confirmed. Among those participating will be Nick Armet from Fidelity Worldwide Investment, Sweden’s oldest parliamentarian Barbro Westerholms, Anders Lundström of Min Pension, Jennifer Ström ofUng Privatekonomi, and Sifa CEO Pia Nilsson – who will be retiring later this year. The Association has booked the Sjöbergs bakgård venue on Thursday afternoon 2 July, with a focus on ‘generations, sustainability, pensions, savings and other megatrends’. Among the points to be discussed include climate and sustainability, demography and pensions, technology and communications, and the savings and amortisation trends seen among today’s and tomorrow’s generations. The discussion will seek to identify those trends effecting the global economy over the longer term, and which thereby will have great impact on investors. 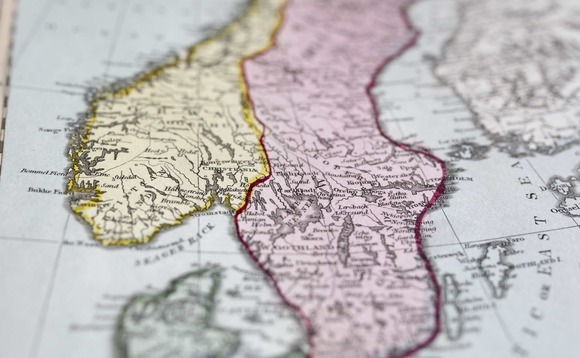 The Almedalsvecka has been going since the late 1960s as a forum for the country’s policymakers, voters, and other stakeholders such as consumers, producers and distributors in different sectors of the economy, to meet and discuss developments and trends. The organisers of the event are the country’s political parties represented in the Parliament.